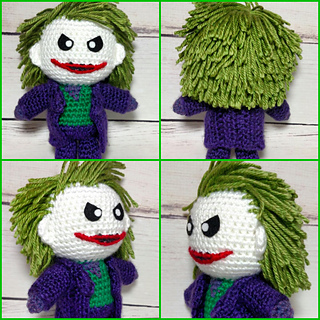 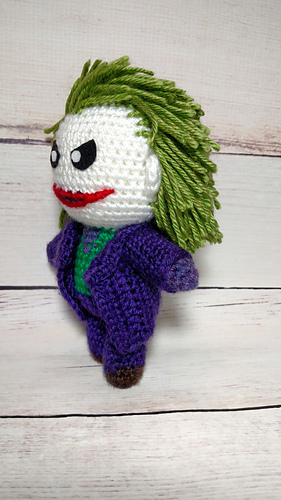 This Chibi Joker crochet pattern will give you step-by-step instructions on crocheting your very own DC character “Mistah J” (the chibi version) from Batman. 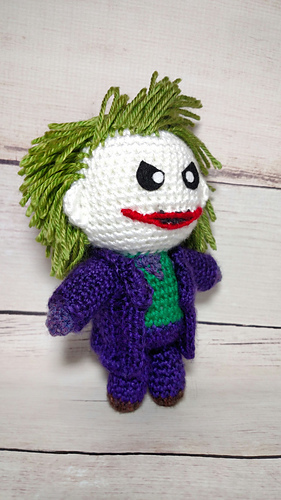 This pattern is meant for the Beginner-Intermediate skill level of crocheters. 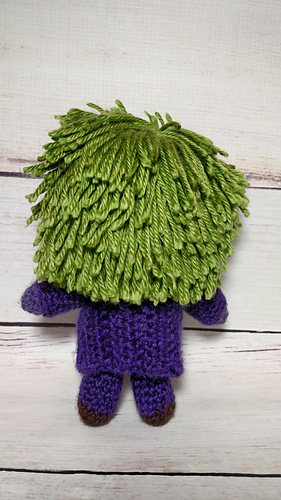 How to Download: Follow the link to my Facebook group files. 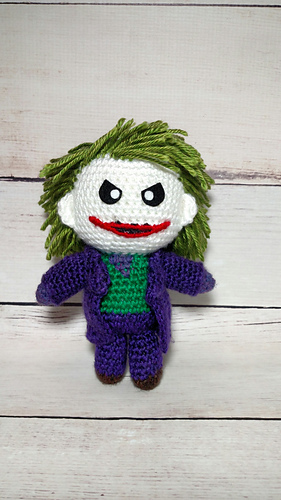 From there you will see all free patterns that I have available.